Even if you are a girl who goes light on makeup, you would admit that you still need some beauty items to refresh your look before going out. You don’t need to go overboard with heavy makeup if you have genetically fine skin or if you eat well. The key to looking good is to go natural. You also don’t need to purchase costly products when you could simply use DIY face masks for glowing skin. You can also find a solution here if you want to have a more glowing skin than you have right now. Here are the items that you should not go without. Even if you wear light makeup, just washing your face is not enough. A makeup removing solution penetrates deep into your pores and cleanses the skin without leaving any traces of dirt. It is important to let your skin breathe and revivify as long as possible. If you come back home and don’t need to go out anymore, remove makeup and let your skin take in oxygen. Removing makeup before going to sleep is vital because sleeping with makeup for a prolonged period could clog your pores, permanently damage skin, lead to blemishes and cause wrinkles. Just like your brain needs to recharge for the next day, so does your skin. 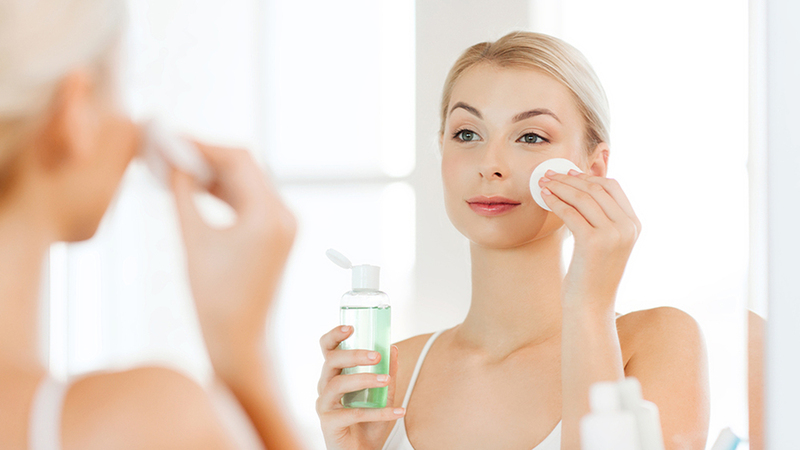 Go for micellar water solutions as they clean deep from the pores and even out your skin tone. If you are a no makeup girl, you would know just how important lip balm is. 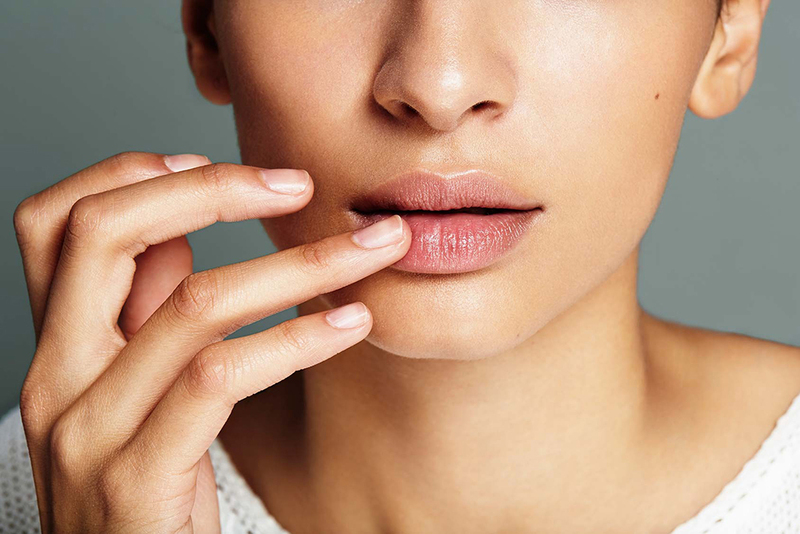 You need lip balm to prevent dry, flaky, chapped lips, hydrate the skin and shield it from the sun. You need to get lip balm with SPF because the harsh rays of the sun darken your skin in the long-term, ruin your appearance and cause your lips to dry out further. Therefore, wherever you go, always keep a lip balm. Always wear lip balm before applying coat because lip balm can protect your skin. You need a moisturizer even if you have oily skin to keep your skin hydrated and prevent it from drying out further, which increases sebum production. Always keep a moisturizer, no matter what your skin type. Determine if you have oily or dry skin. People with dry skin would need heavy moisturizers while people with oily skin would need light moisturizers. Determine your skin type to get the right product. 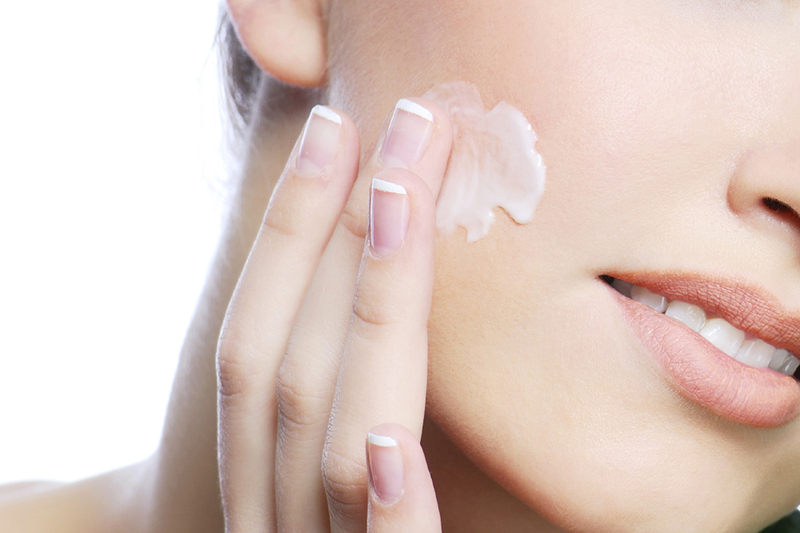 Not all moisturizers are good for your skin as they could cause harsh reactions, rashes and blemishes. 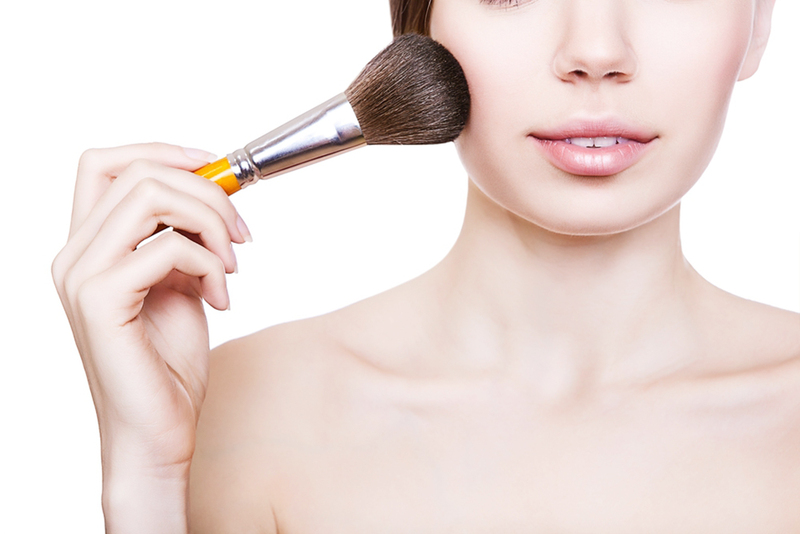 Get non-comedogenic creams as they won’t clog your pores. You could also try natural masks to keep your skin moisturized, such as honey or yoghurt masks or essential oils including rosemary and argan oil that can do wonders for your skin and keep it glowing. 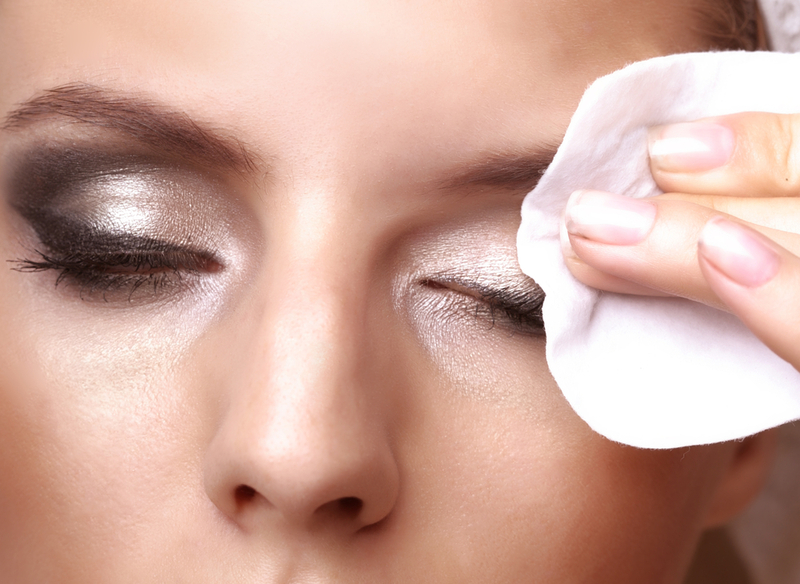 You would need a cleanser even if you go light on the makeup. Whenever you go out, your skin accumulates pollutants, germs and dirt that need to be removed because they could give you a dull appearance in the long run. Get mild, good-quality cleansers that are appropriate for your type of skin and use it twice a week. 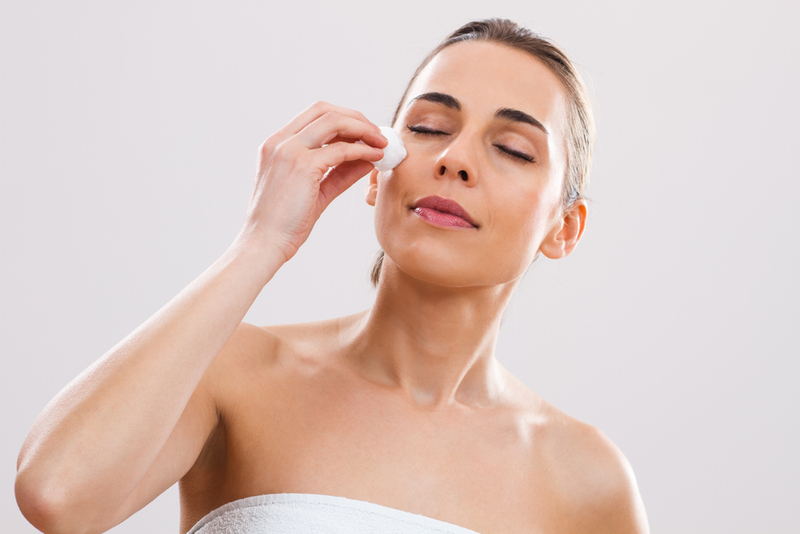 If you don’t want to use drugstore brands, you could use milk as a cleanser as it is not harsh on the skin. Milk cleanses your skin effectively, reduces eye circles, minimizes puffiness or inflammation and gives a natural glow. Toners are setting sprays that can refresh your look on the go. Whenever you feel like you are looking tired or dull, toner is what you need to get going. You could either use drugstore brands, rose water as a toner or make your own at home with essential oils to improve your skin texture. You could check out DIY toners that can be made at home with simple ingredients and won’t contain chemicals or preservatives. 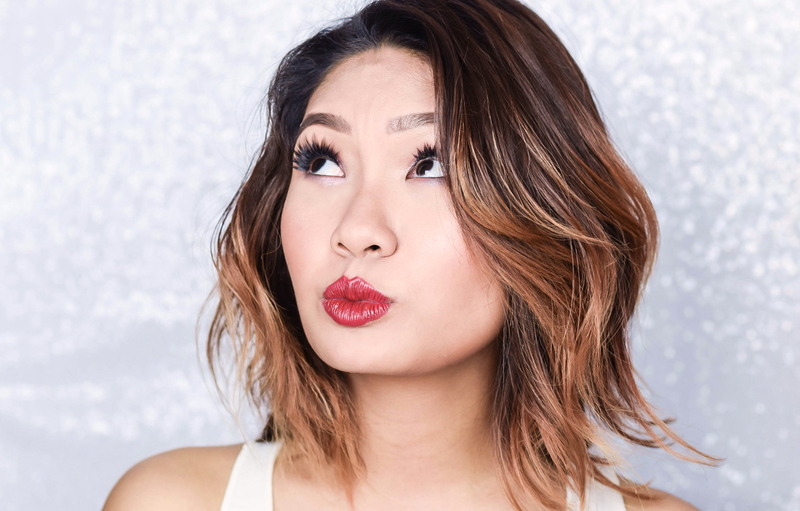 When you don’t feel like applying makeup on the way to a local store, you could simply apply a light shade of lipstick to look fresh. When you don’t want to go overboard with makeup, you could simply apply one layer of foundation to hide dark circles, wherever you are. Let’s admit it. You have some bad days where you don’t look as fresh. All you need to refresh you look is a light blush on in shades of baby pink or dark pink to give an illusion of a fresh face. Therefore on overall, always make it a point to find out more about your skin type and aim to get the right products for it. Also remember that less is more. A little bit of skincare goes a long way, for not only it provides a healthy glow but will also give your skin a more hydrated texture in the long run. Superb nice sharing , good thoughts too for those who really wants to have beauty skin. Applying anything on the face/ lips needs to be clean up with the proper way. Good tips ni. Normally I kalau keluar rumah without make up. Just a compact powder will do. Hehe. Kalau make up pun I prefer thin layer of make up. Tak suka heavy. I need to get all these tools to looks pretty and young. 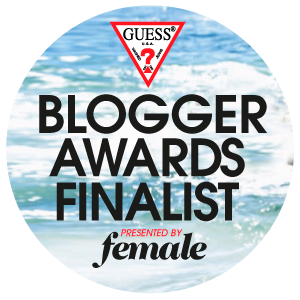 Will check this out. I ingatkan beauty tools maksud u berus mekap, beauty Blender, cotton pad hahaha. Macam skin regimen u lah ni. Moisturizer sangat wajib. Kalau tak dari krim, I guna face mask. Hehehe. Good info! I was trying to do checklist while going through your items list out. Hehehe...indeed I am a woman. I have it all. Thanks for this make up tips. i jarang pakai make up. but this can be my reference.. Yes!!! these are the essentials for me too.